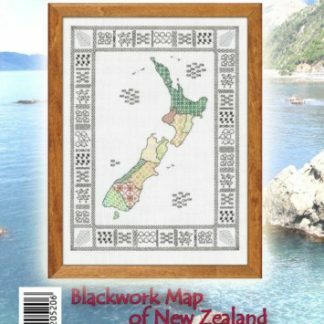 This is a kit made by StitchNZ of New Zealand Kowhai flowers. 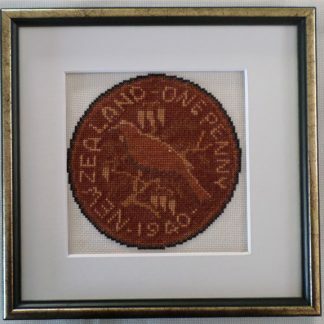 The design is taken from an original photo by NZ photographer Sid Mosdell. 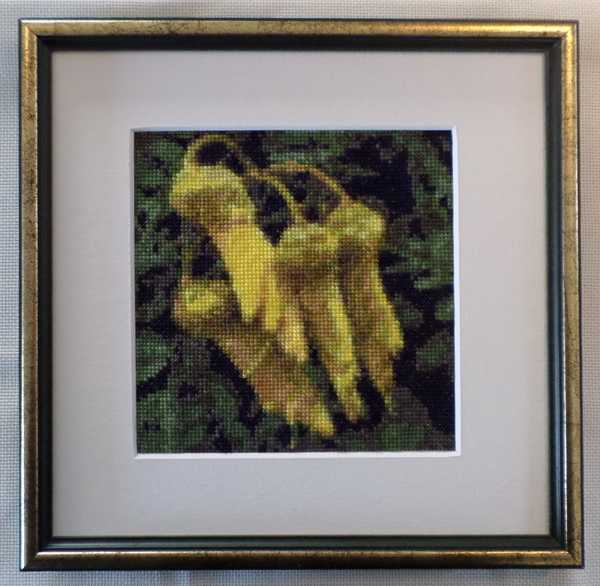 The kowhai is a native to New Zealand and it’s bright yellow flowers are a common sight throughout NZ in the spring. 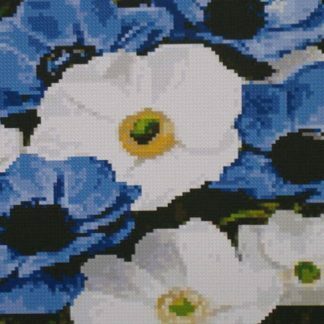 The Kit contains 14 count Antique White Aida, sorted DMC cottons, a needle, the pattern & full instructions.